I am already a fan of derma e skin care products (check out my other review) and today I am reviewing the Derma e Firming DMAE Moisturizer for you! 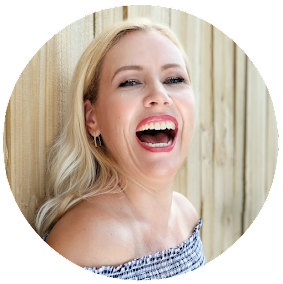 Derma e is of course a cruelty free brand (find more cruelty free brands here) but their products are also all 100% vegan, paraben-free, sulfate-free, mineral oil-free, lanolin-free, gluten-free, GMO-free. 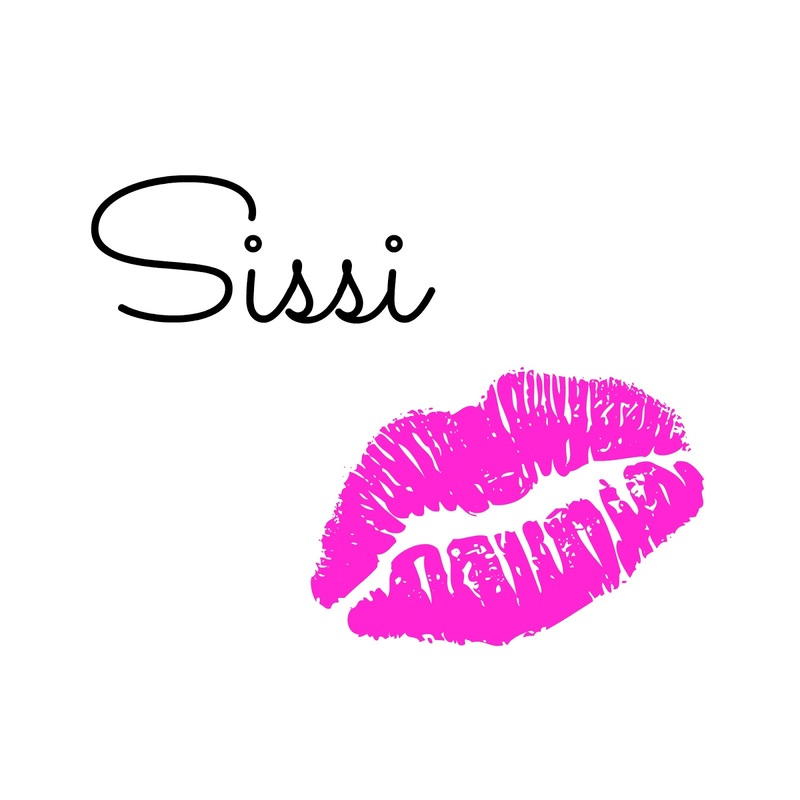 Also: this skin care brand does not cost an arm and an leg but still delivers high quality products with the best ingredients! This replenishing formula leaves skin thoroughly hydrated, nourished and firmer-looking. Ideal for those who are looking to visibly firm and lift the face or neck. 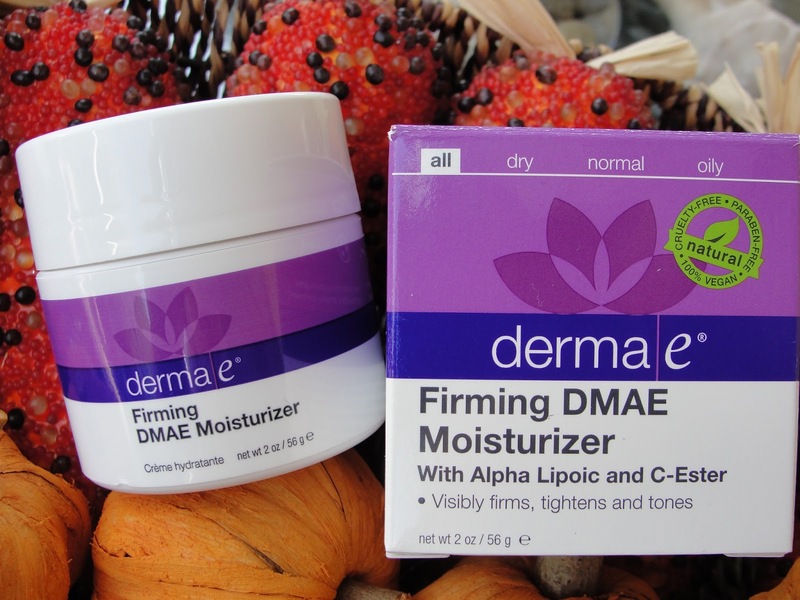 I found an interesting study: In an eight-week independent clinical test, Firming DMAE Moisturizer was proven to be just as effective as Perricone MD Face Finishing Moisturizer at visibly improving skin firmness, elasticity and hydration! 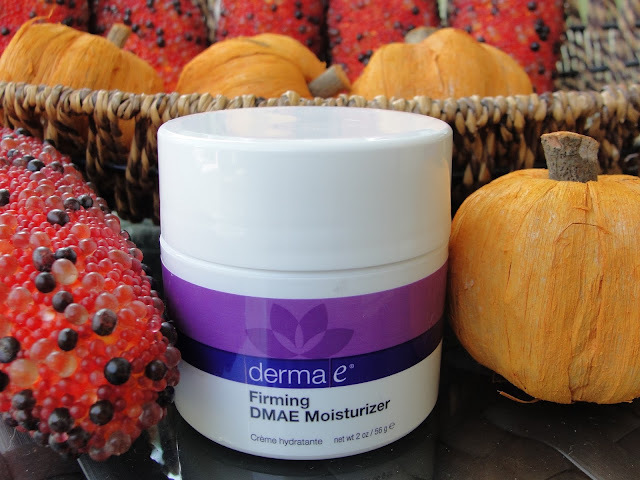 Both quantitative and qualitative test results conclude that derma e Firming DMAE Moisturizer is as effective as Perricone MD Face Finishing Moisturizer at visibly improving skin firmness, elasticity and hydration after eight weeks of use. 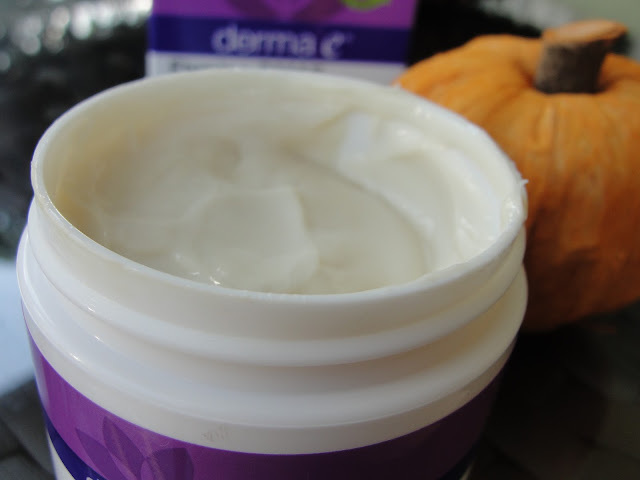 This is truly a very rich and deep moisturizing cream that will surely heal and hydrate the skin of all the ladies that suffer right now from flaky "fall skin"! I also love the fresh clean scent! The ingredients will not only help you to get your skin moisturized but with this load of vitamins and antioxidants you surely give your skin some powerful anti aging ingredients to fight those nasty wrinkles! 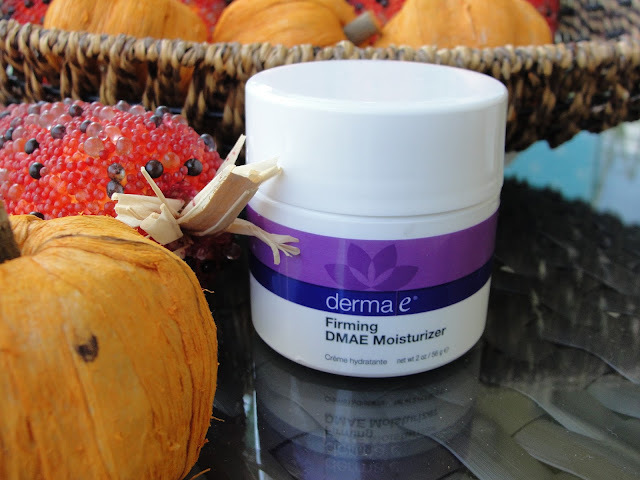 This is a wonderful, powerful deep hydrating moisturizer and deserves 5 Schmusies! A skin-firming formula to help visibly firm, lift and smooth skin as it moisturizes. Helps diminish the appearance of fine lines and wrinkles, leaving skin soft, smooth, and supple. This ultra-hydrating day crÃ¨me thoroughly moisturizes and plumps to reduce the look of fine lines and wrinkles. Providing hydration throughout the night, this rich crÃ¨me helps plump skin to reduce the look of lines and wrinkles for a younger-looking complexion. Disclaimer: I received one or more of the products mentioned above for free. Regardless, I only recommend products or services I use personally and believe will be good for my readers. Thank you derma e for sponsoring this post. Read my full disclosure.